In Spain, there are no effective controls on estate agents or any other business or individual selling property and so it is very much a case of "Caveat Emptor" or let the buyer beware. 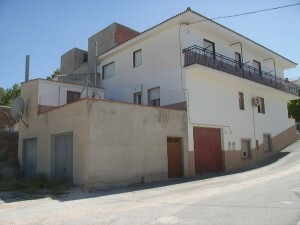 Estate agents in inland Spain are different to those found on the coast or in the UK. Up until fairly recently they hardly existed, most houses being bought and sold using "private contracts" signed by the seller and buyer, sometimes using a gestor or abogado. 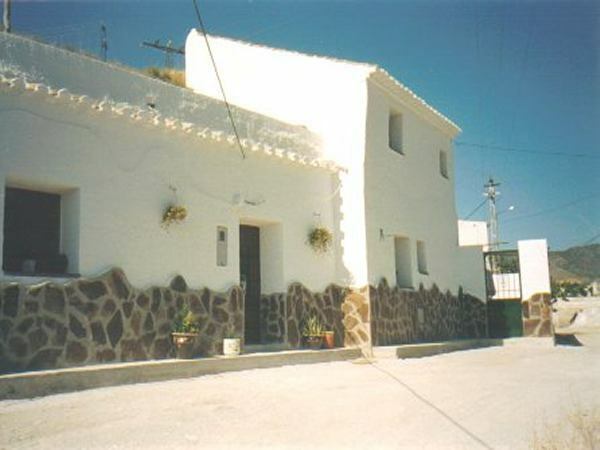 The Spanish estate agents that did exist mainly acted as an honest broker between the seller and buyer, often performing the legal tasks associated with transferring the property ownership as well. An estate agent mediating between seller and buyer has a lot of responsibility and to be successful must be trusted by both parties. This is very unlike the UK where the estate agent acts almost entirely for the property seller. A second important point to remember is that, quite often, it is the buyer who pays the commissions and not the seller, as in the UK. Because of this the estate agent has a greater responsibility to look after the buyers interests. Estate agents or agencias inmobiliarias work in much the same way as they do in the UK i.e. they have lists of properties they are selling on behalf of clients. In inland Spain, estate agents are a relatively new phenomenon and, as in the UK they are not universally loved so some people will only sell their property privately. It is very common when buying a property to find a history of private sales, using private contracts or contratos privados. It is quite possible that you don't know anyone who has brought a property in the area in which you are interested, especially if that area is inland Spain. Without doubt the next best thing is to spend a few days visiting the area. While there, you can talk to the local expats and ask them if they can recommend anyone who is selling properties. We are quite happy to arrange accommodation on your behalf, so that you can look around and that is not conditional on you coming to talk to us, even though we would love to talk to you. Click here for more info on accommodation. Many agents advertise in property sections of the major newspapers and specialist magazines. The size and glossiness of the ads will often influence your decisions. 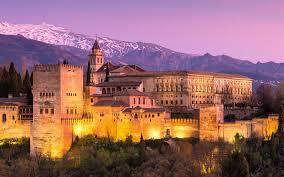 In inland Spain you are likely to be dealing with a small family type business. Most ads, these days give a website address when you can exercise further judgements as outlined below. 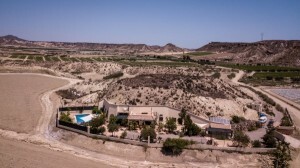 In the past Spanish Inland Properties has advertised in most of the magazines related to Spanish property or life in Spain and not one of them has carried out any type of vetting procedure, so magazine adverts are not an indication of honesty or integrity. Some agents charge, what are in my opinion excessive commissions, they then plough much of this money back into advertising so they have a continual stream of new clients through advertising and very few through personal recommendation. So, advertising is not always a true guide to an agents effectiveness. Is the agent in the area of your interest? Recently many more coastal estate agents have started advertising inland properties, although the agents may (or may not) be well known I would not recommend you use them as they cannot give you the service you deserve, especially the after sales service. They may give you all the talk but logic says you will not get the after sales service. Who is going to drive two hours or more to look after your particular questions once they have their commissions in their pockets? If things go wrong you will have to do all the running. 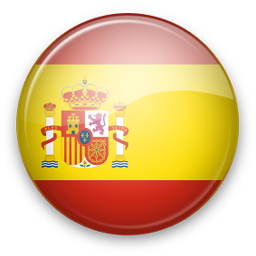 There are two Spanish associations of estate agents in Spain, Agente de la Propiedad Inmobiliaria (API), who have a website in Spanish http://www.coapi.es/ and the Gestor Intermediario de Promociones y Edificaciones (GIPE). 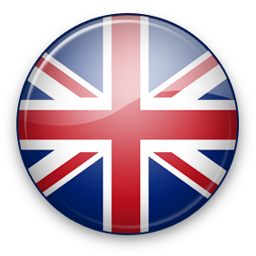 Most agents advertising in English on the Internet are of UK origin and so, especially if inland, are unlikely to be a member of the AIP or GIPE mentioned above, but you may be lucky. Do you get a timely response to your emails and calls? Some estate agents seem quite reluctant to reply to your emails. If that is the case, skip them and move onto someone who does. If they cannot be bothered to reply to your basic enquiries they are unlikely to look after you once you have paid over your money. This is a simple test, but one which gives a realistic indication of the estate agents attitude. Does the Agent Operate a Client or Bonded Account? A client or bonded account is a specially controlled account that holds your deposit and other monies until you finally purchase your property. This type of account is sometimes found on the coast but rarely inland. Without this type of account your deposit either goes to the seller or is held by the agent until completion. In this area client accounts are unheard of by Spanish property sellers who prefer to see the deposit in their pocket not in strange bank account and look on the whole idea with some suspicion. Without client accounts if the deal goes wrong you may have some difficulty getting your deposit back. How much information are they giving you? Some websites are nothing more than a property showcase and give little practical assistance to the newcomer looking to buy in Spain. The more useful, and hopefully original, information that can be found on the website the better. Also look for some negative information, lovely as it is, life in Spain is not perfect so there should be a few cautions as well. Additionally there should be clear contact information, including a business address. Can you find anything about their history on their site, what they have done, how long they have been in business etc. A lack of information here might mean it's a new business and as such a slightly greater risk that things could go wrong. Is the agent an SL company? An SL or Sociedad Limitada is the equivalent of limited company in the UK. The directors of limited and SL companies have certain statutory duties. An agent who is not an SL may not even exist in the Spanish tax system. If the agent is an SL company they will publish their CIF number on their site (ours is B-18705467). Search Engine Placement and Links from other sites. If there are a good number of links from other websites pointing to the agents websites and it is well placed in the major search engines such as Google and Yahoo then the website is more likely to have been around for a while. If the website is constantly evolving, and we are not just talking about the number of properties then it does indicate some activity on the part of the agent in his efforts to improve the information he is giving you. Has there been any positive media interest in the agent through press or TV? If you are able to find any forms of media interest that either endorse the agent or show the agent's activities in a positive light? If yes, then you can feel reassured. Does the website feel good to you? This is the intuitive part and your intuitions are unique. Do listen to your inner feelings about the website and the people behind it. If it feels right it probably is. 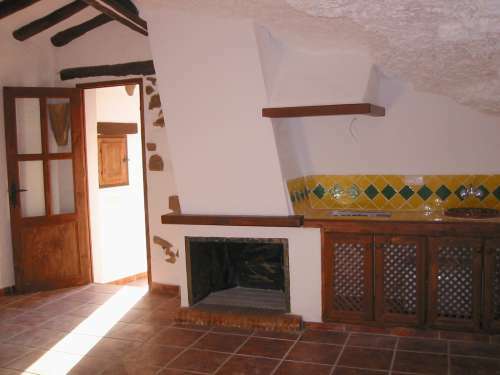 This vast property in Freila could easily be conve..."
"Two outstanding cave houses which are fully equipped and fully renovated to a very high standard and..."